Exactly what happens to you if the driver at fault for your serious car accident does not have adequate insurance to cover your injuries or property damage? How will your bills be paid and how do you hold the motorist responsible for your losses as a result of their neglect, carelessness or reckless actions? Does the other car driver’s lack of adequate insurance mean you will not receive the compensation you deserve for the injuries, losses and damages caused by the Rhode Island car accident? Not necessarily. Underinsured motorist automobile and trucking accidents are a serious and common problem in the United States, where nearly one in five drivers operate their vehicles with minimal insurance coverage. The sad, but true, reality is that most drivers choose to purchase only the bare minimum compulsory insurance coverage required by state law. In many scenarios, these motorists are unaware of how little they are protected by their policy or how minimally protected their victims are in the event that they cause an automobile, truck or other type of motor vehicle accident. • Your claim seeks compensatory damages to cover your bodily injuries including recouping your medical expenses, hospitalization costs and lost wages. • Your claim seeks financial recompense for individuals covered by your policy that might include you, a spouse, and any family member or guest riding in the vehicle when the accident occurred. • The accident is the direct result of negligence of an uninsured or underinsured vehicle operator or owner. • Injured parties in your vehicle are legally entitled to receive compensatory damages that were caused by a negligent underinsured motorist. What is the minimum insurance liability coverage a a Rhode island motorist is required to have to protect third parties in case of an accident causing injuries, death (fatalities) or property damage? What if a motorist from another state (out of state motorist) with lower mandatory minimum liability insurance requirements in his state of residency operates his vehicle in Rhode Island negligently causing injury in a RI car or motorcycle crash? 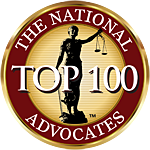 Aside from serious injuries and fatalities, most vehicle accident claims and lawsuits focus solely on insurance issues. Determining fault, placing blame and collecting compensation usually falls to the victim at a time when they are already suffering property damage and serious bodily injuries. Because of the legal complexities of filing a claim against an under-insured motorist at fault for an accident, many victims choose to hire a Rhode Island personal injury attorney who handles complex vehicle accident cases. What types of penalties are imposed under RI law for uninsured motorists who defy the law and operate a vehicle without insurance? Unfortunately, insurance carriers often place profits ahead of the financial needs of a devastated victim recovering from their injuries. While insurance carriers have a legal responsibility to handle every claim for compensation in good faith, not all of them do. 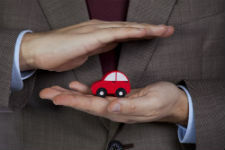 Some claims adjusters use various adversarial approaches when paying an under-insured motorist claim, including reducing the amount of its value, delaying payment or out rightly denying the claim altogether. Hiring a Providence car accident attorney or a RI uninsured motorist claims lawyer skilled in these types of cases can help. If you have been injured or suffer damages caused by an under-insured motorist, it is essential that you protect your rights to financial recovery. In all likelihood, seeking compensation will require you to deal with your insurance carrier, the insurance company of the driver at fault for the accident or both providers. 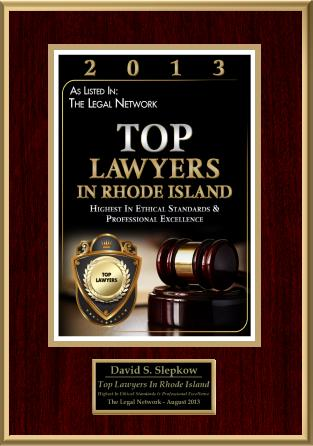 Your Rhode Island personal injury lawyer will likely need to determine whether it is best to file a lawsuit to take the case to trial or negotiate an out of court settlement. 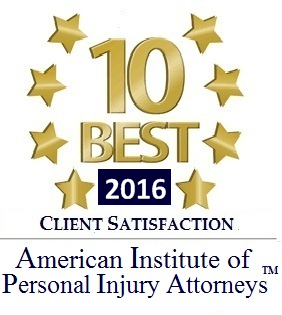 Reputable personal injury attorneys in Woonsocket, Warwick or Cranston typically accept underinsured motorist accident cases on contingency. This means that you can receive instant representation, advice and counsel without paying any upfront legal fees. Your legal services will be paid only out of a jury award at the resolution of the successful trial or from a settlement negotiated by your legal team. Many uninsured motorist claims in RI are hit and run or leaving the scene of a crash case as well as motorists who had their insurance cancelled for failure to pay the policy premiums.